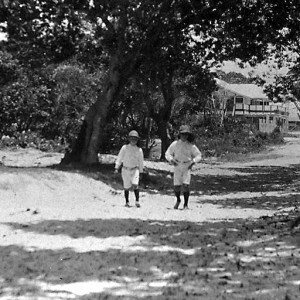 The sawmill was located on eleven acres of freehold land adjacent to the West Burleigh Railway Station. 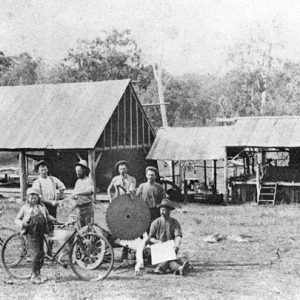 The Pioneer Sawmill was one of two mills operating in West Burleigh during the first half of the twentieth century processing the large stands of timber in the Tallebudgera Valley and surrounding areas. 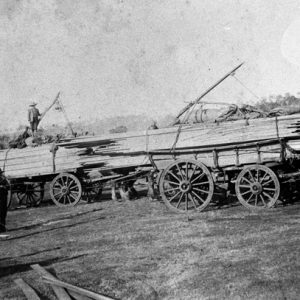 The logs were brought by bullocks and trucks into the West Burleigh by the Smales and Cummings families, among others. 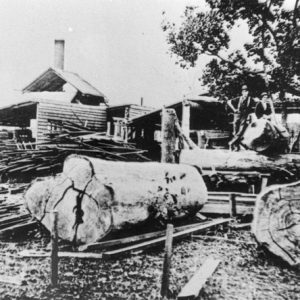 Once the logs of blackbutt, stringybark and iron bark had arrived at West Burleigh they were sawn into lengths before being loaded onto trains at the nearby railway station for transport to Brisbane. 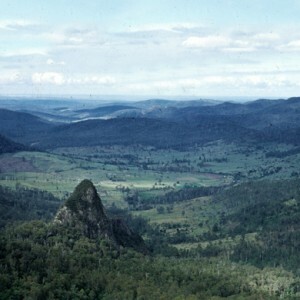 The Pioneer Sawmill commenced operation around 1921 taking advantage of the growth of the region and proximity to timber in the surrounding area. 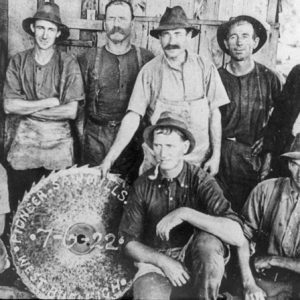 The sawmill was located on eleven acres of freehold land adjacent to the West Burleigh Railway Station and included tram lines, sheds, two engines, a boiler and a saw with the ability to cut logs up to 14 feet (2.4 metres) in girth. It had a cutting capacity to produce approximately 6000 feet of timber (1828 metres) a day. The sawmill was owned by J. H. Dennis but, by December 1922, it was advertised for public auction due to Dennis’s ill health. The auction notice in the newspaper described the business as being very busy with more orders than could be accommodated. 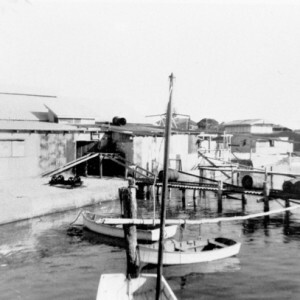 In early February 1925, Mr Jessop became the new manager of the sawmill which has been purchased by Archibald John Banks and Cyril Robert Jessop. By the end of the month the business had undergone a complete reorganisation before restarting production. 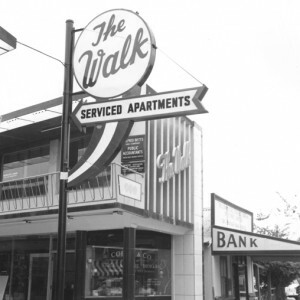 Banks’ sons, Gordon Claude and Victor, were also involved in the business before the family moved to Boonah in 1930. 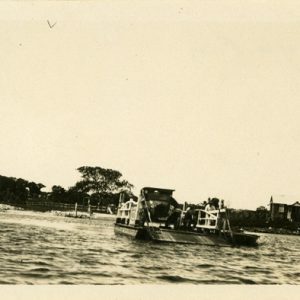 By 1930 Jack Dennis was the owner of the Pioneer, though it’s unclear if he was the same J. H. Dennis who originally established the business in 1921. 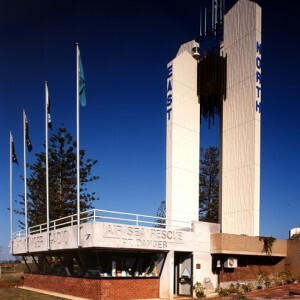 In 1936 a bitumen road was laid between the sawmill and the railway station and, during the same year, the sawmill donated timber for the surf lifesavers’ lookout tower on Burleigh beach. Though the precise date when the Pioneer ceased operating is unclear, the sawmill was still operating in 1954.